Let’s exclude the first three. 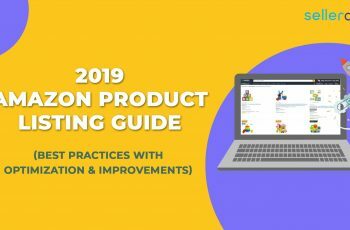 Now, talking about “repricing” in specific, the right tool can do a big deal in boosting your product rankings and amplifying your revenue to the next level. On average, 60% of high-profit-making Amazon sellers (a revenue of about $3 to $10 million) always use a good repricer tool. Now, this is a certain sign, why it plays a significant role in terms of the selling point. When your online business expands or turns out to be successful, the question is not about whether to invest in a repricer tool. 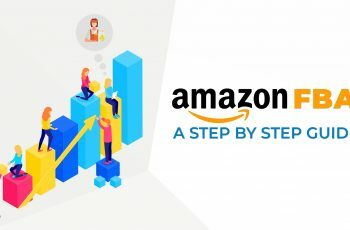 The question is which Amazon repricer tool will suit the best for you? and Which is fastest amazon repricer tool? But, why not manual repricing instead? Understand that the concept of “manual repricing” works the best only for small inventories. It isn’t a repricer because you all be modifying and adjusting the product prices all by yourself – as in “manually.” Hence, it is good for small sellers with the limited budget. But if you are someone who is building a multimillion-dollar business, you should be utilizing a best repricer tool rather than having that job done manually. Rule-based repricing is something you probably might have heard of. 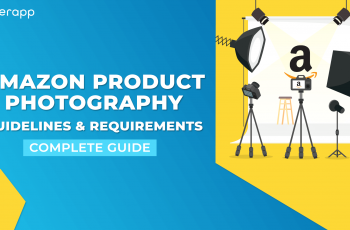 It is one of the common repricing tools Amazon sellers tend to use. With rule-based repricing, you get to set your prices — say, for instance, to be in the lowermost 10% of other marketplace sellers. Once you decide this, the software will reprice according to the competition. It all sounds good but there is a drawback of using it. This type of repricer feeds on price wars, eventually eroding your profits. Moreover, it is short-sighted for Amazon sellers looking for higher customer ratings. So, algorithmic repricing tool it is! Algorithmic repricing is also a tool, which automates your whole repricing process. However, there is a huge difference between what a rule-based repricer and automated repricer tool does. Unlike rule-based, an algorithmic repricing tool will evaluate a multitude of metrics that help in winning the Buy Box with the help of Big Data. This calls for extremely precise and profit-amplifying results. Yes, of course, a good algorithmic repricer tool comes with a bigger upfront cost but in the end, it will help you accomplish higher business goals. With this, you definitely want to know which repricer tools are the best in the market right? Here is a well-researched list that compiles five great tools that are not only dominating the market now but also their features are so advanced that you cannot ask for more. Repricer Express works incredibly on 11 different Amazon marketplaces. 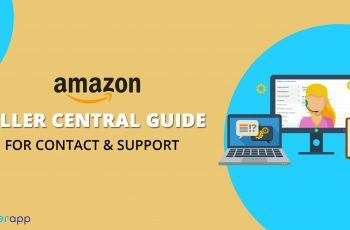 It provides a plethora of tools to help Amazon sellers to come up with customized pricing plans by setting up their own guidelines and allocating minimum and maximum price for every listing. The best part about Repricer Express is that it gives complete freedom to sellers to play with their listings. They can create generate as many instructions as they want and then, have them applied to either individual or groups of products. From currency conversion rates to shipping charges, Repricer Express includes all the factors required to help sellers make high profits. No wonder, it tops our list. It helps in repricing the products as often as required. It helps in minimizing the error margins. It increases the chances of winning the Buy Box. You can access the recent exports, imports, and even re-download files. You can perform bulk exports/imports. You can update currency rates automatically on a daily basis. You can click on your products to check if its position and price against other sellers. Bqool is yet another great Amazon repricer tool that is accessible for Amazon sellers in the US, UK, CA, FR, DE, ES, IT, MX, and JP. Users can build their exclusive repricing tactics by defining which rivals to reprice against. 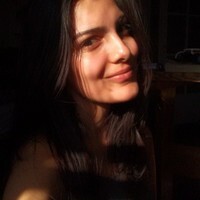 This will depend on the competitors’ ratings, fulfillment method, and item condition or status. With their expensive plan, you will be able to reprice the prices at a top-speed of 5 minutes for 10,000 listings. 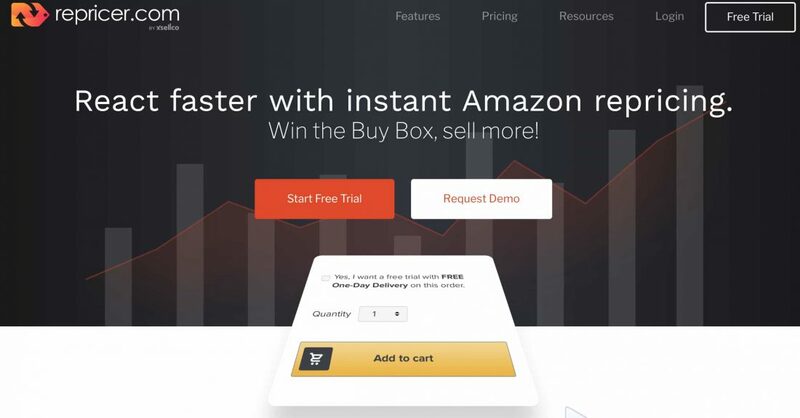 You can win the Buy Box quite frequently by competing against the price directly. With its comprehensive reports and enhanced dashboard, you will be able to make wise decisions by exploring the sales and repricing data dynamically. You can visualize the key performances. You can monitor even the slightest price change for the past 5 days. You can even upload excel files with preconfigured settings. You can migrate all your product rates from the inventory labs reports. You can easily sort all your listings using filters and organize them the way you want. (Amazon Web Services) to make sure that your repricing process is carried out at the maximum speed. 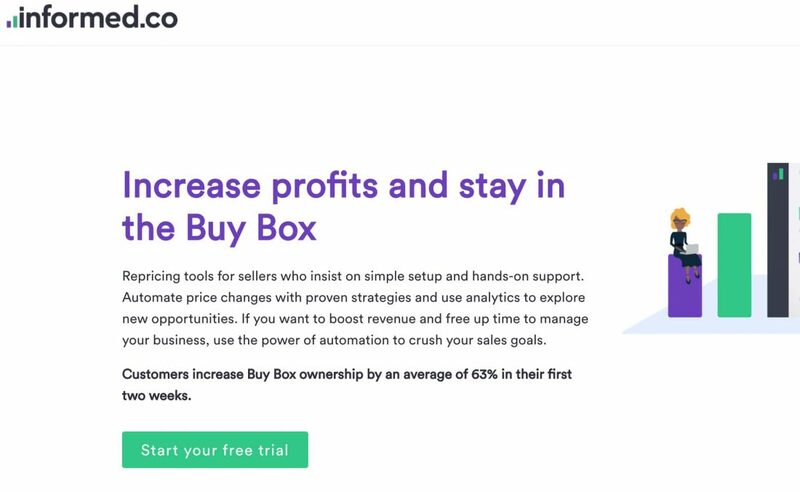 The second any of your competitor runs out of stock or reprices, the tools react immediately, ultimately helping you to win the Buy Box for an optimal price. Also, with better insights, you will be able to make smarter decisions for your business. The tool employs special algorithms to lower or raise your rates in real time for the entire inventory. You can even keep a track of your rivals with complete insights. 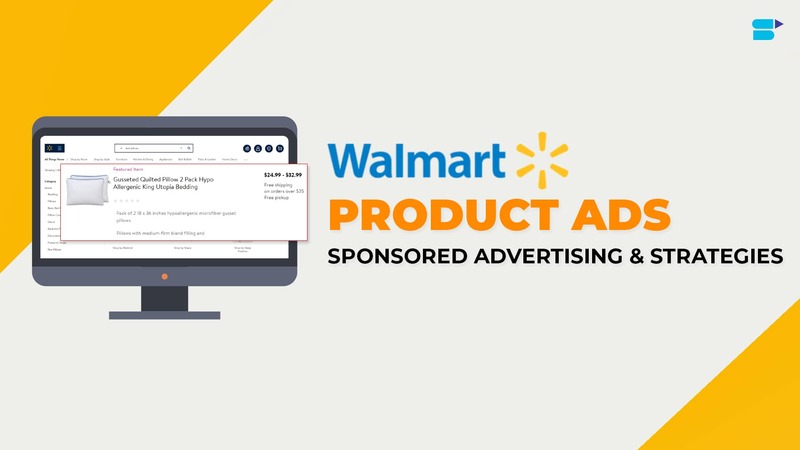 With enhanced strategies, you can set different guidelines to compete with other merchants, analyze the accomplishment of every SKU, and see how to win the Buy Box with ease. 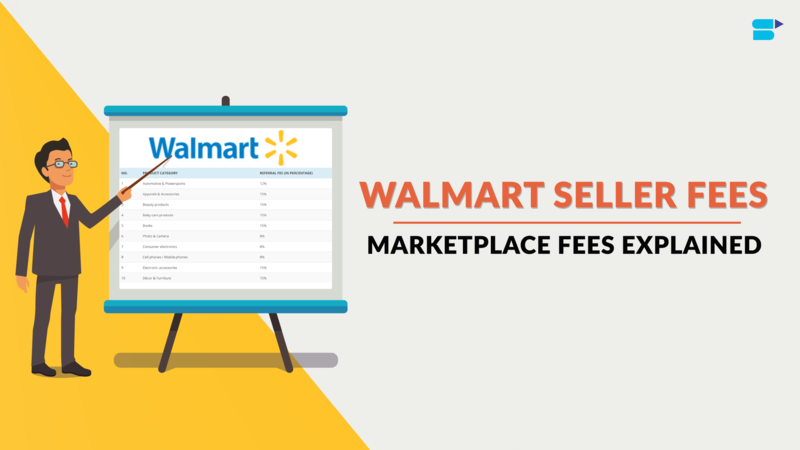 You can manage pricing on different Amazon marketplace. You can replicate the product pricing in different sales channels like Shopify, eBay, Magneto, BigCommerce, etc. You can make good profits for every sale. You are free to enter your own costs, helping you to sell only at the targeted profit margin. 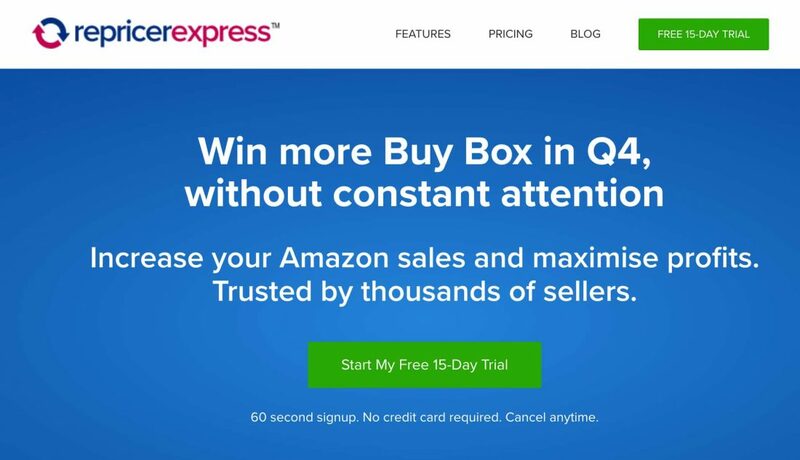 The feature “Amazon Buy Box Predictor” identifies products with have low chances of winning the Buy Box. During such cases, the tool automatically takes appropriate actions. With a feature like “scheduler,” you can schedule time-specific instructions that enhance your repricing strategies. You can automatically adjust the price upwards whenever the competitive environment calls for it. 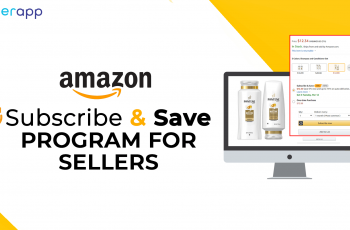 Formerly known as Appeagle, Informed.co is a multi-channel software package that includes an unceasing repricing tool and other advanced algorithms exclusively designed to not only help Amazon sellers to win the Buy Box but also to ensure that they stay there. A seller can define which competitors they desire to compete and set their repricing rules to match and outrank them. It has simplified the automation so much that it makes it easy for sellers to keep track of everything they want to in terms of selling. You can set up things faster and sync costs as well as marketplaces with ease. You can set your desired profit margins, and see how and where the maximum income is coming from. It features advanced algorithms to help you win the Buy Box by optimizing the prices of private label listings automatically. You can integrate with other e-commerce tools (if you have) and pull some actionable reports in order to figure out growth opportunities. You can raise your prices incrementally to maximize your profits. You can analyze the competition constantly as long as you want. With the help of right strategies, you can adjust your product prices whenever you don’t have competition. You can compete for the lowest price and choose the reprice based on what your competitors do. 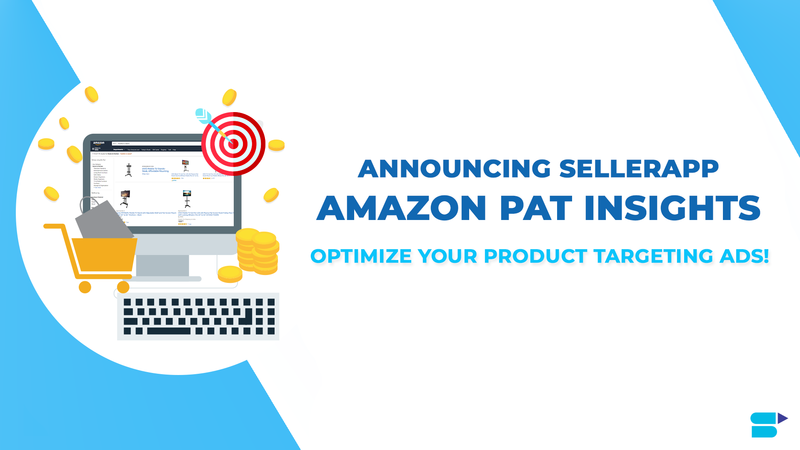 Feedvisor is another Amazon repricer tool that helps sellers to increase their profit margins with ease. With their advanced repricer algorithms, you will be able to win the Buy Box at an optimal price for every specific item. 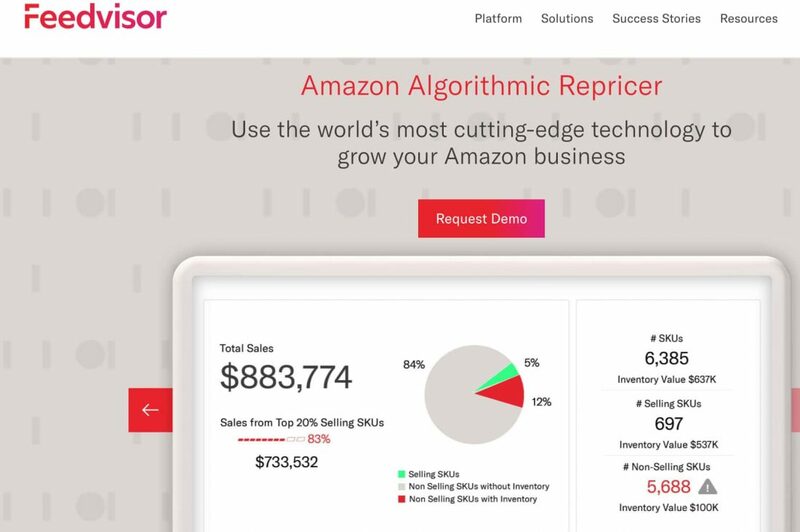 Powered by AI (Artificial Intelligence), this repricer does more than what you could expect from a tool. It takes different factors into account like competition, seller performances, and your key targets in order to conclude the correct price for your products while adapting and to your inventories in real-time. You can constantly analyze the varying competitive landscapes in real-time. You can obtain a clear outline of your complete transaction data and operational insights to efficiently pinpoint seasonality, trends, and forecast. 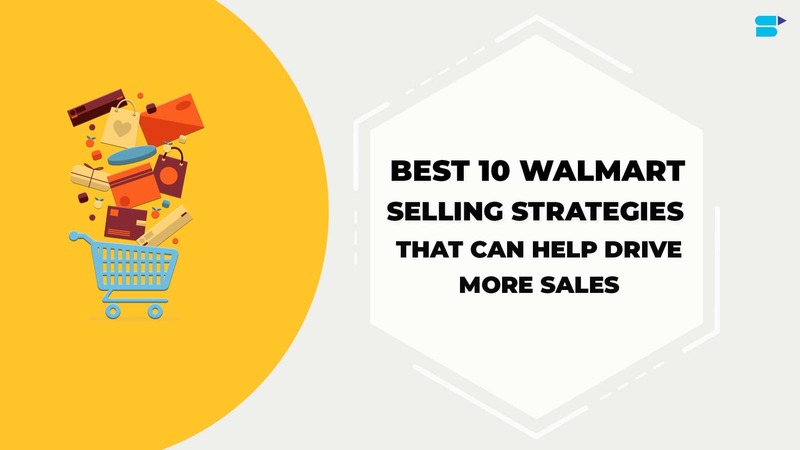 Based on these key aspects, you can optimize for the best selling items. The tool is exclusively designed to assist big sellers to maximize their marketplace performance in a way to accomplish their desired results. With its powerful algorithms, you can aggregate millions of real-time data points and respond to market conditions dynamically. You can categorize underperforming listings, top-performing listings, and non-profitable items in a single dashboard. This, in turn, will help you optimize your investment strategy. Unfortunately, the official website doesn’t list its price. Hence, you can know about it only “upon request.” However, it does mention about the plans they have and the features included in them.